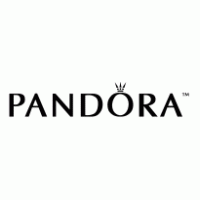 Explore Pandora's iconic collection of charms, necklaces, pendants, rings, earrings, bracelets and more. Pandora is the place to find the perfect gift for the special person in your life. Personalize jewellery to compliment your unique style and interests. Browse the selection of silver, gold, and diamond jewellery at Pandora at CF Lime Ridge in Hamilton.